Disclaimer, This post is a little late! Currently all of my spare time has been spent sailing which takes me away from the house for long periods of time and when I do get back to the house blogging is unfortunately not at the top of my list. 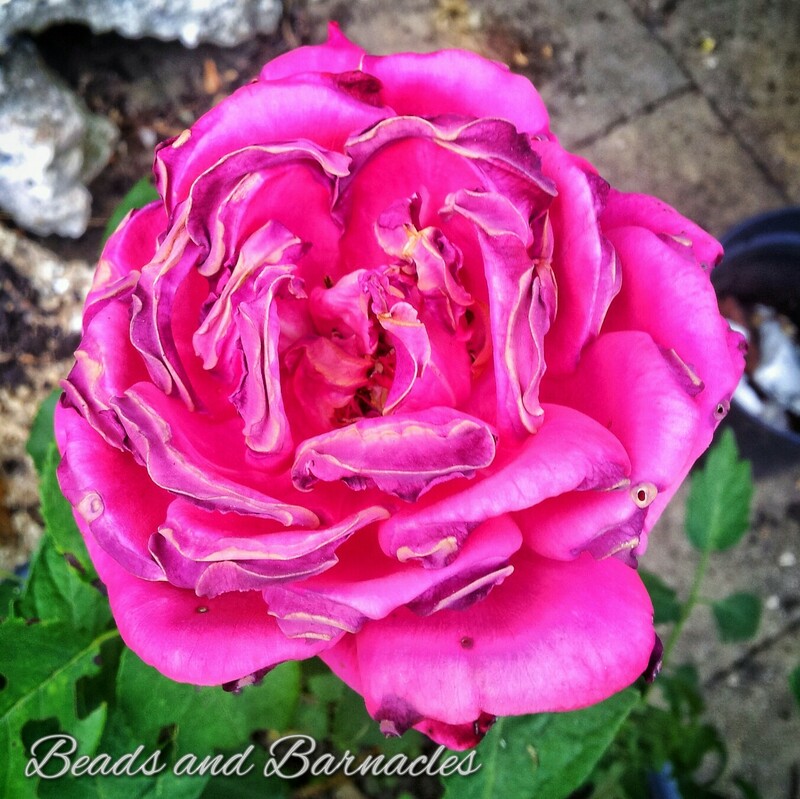 So here is the summer round up of the garden, with the start of autumn one to follow shortly. 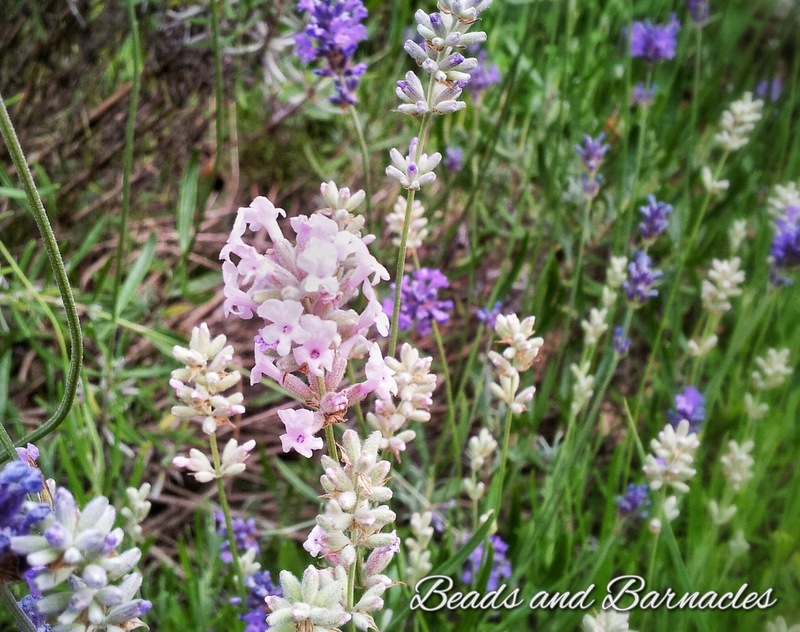 Recently we have been spending more time in the garden, which has meant that we had been doing a little work to it here and there and have slowly been focusing on it more and more. In the last couple of weeks we have added a number of plants to the garden and potted out some of the ones that we originally had. 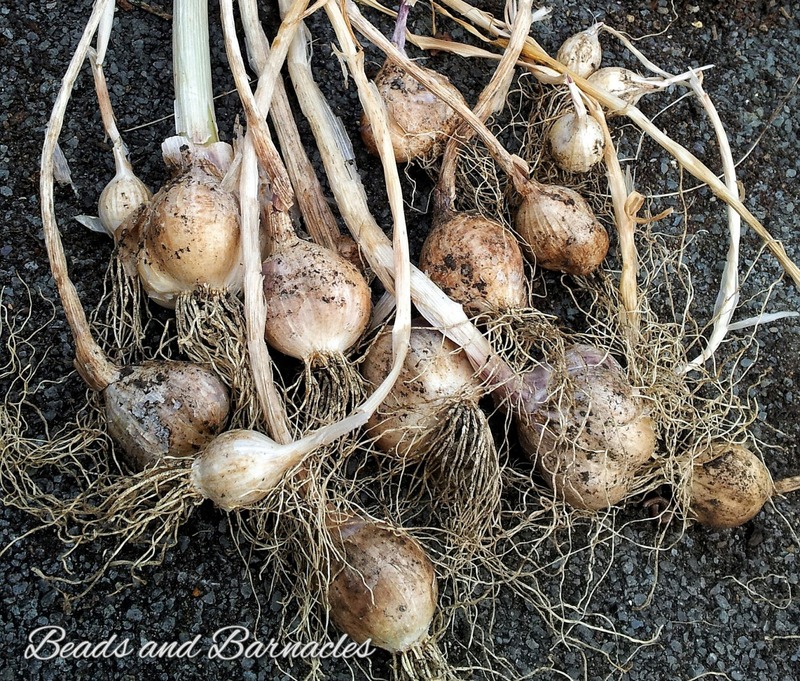 We also managed to harvest some garlic from last years crop but not quite as much as I had hoped there would be. We have cheated this year as I was away for the spring and didnt have time to get plants started from scratch and have instead bought a few grown plants to add to our harvest this year. 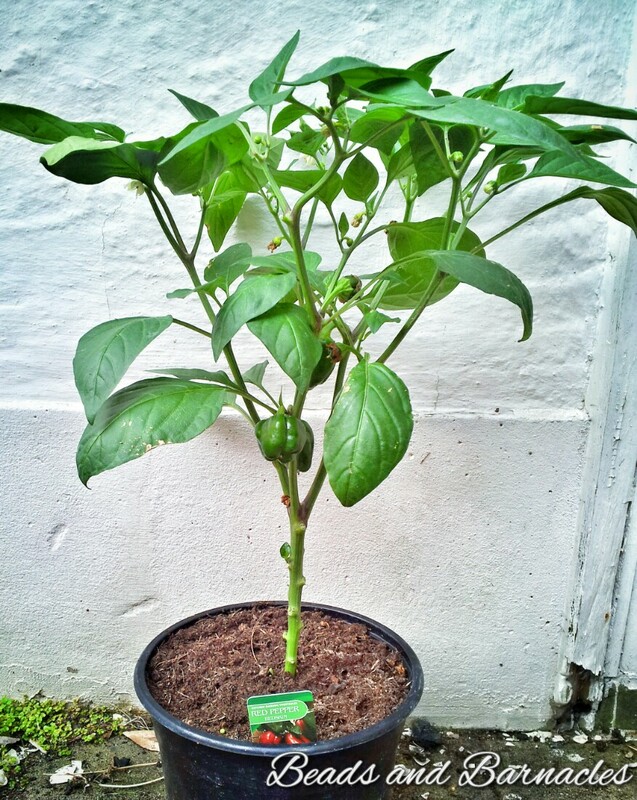 A Red Pepper plant (above) and a Courgette plant (below). 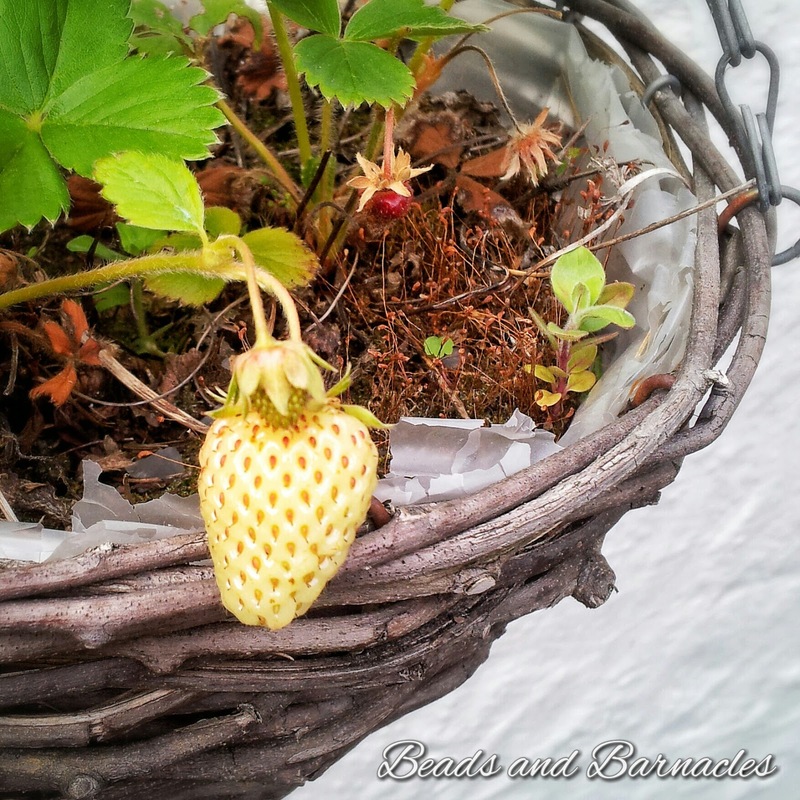 Last years purchase of a hanging basket of strawberries has been slowly providing us with fruit, although never enough to do anything substantial with. I think next year we might have to invest in a few more plants. 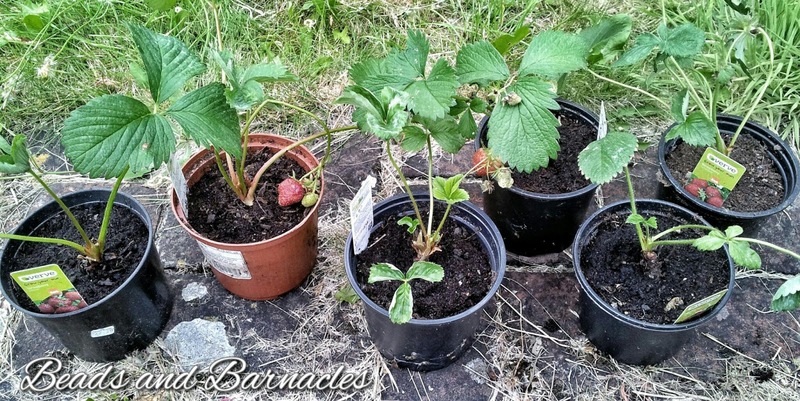 We also got a reduced set of strawberries from B&Q which we potted out. They’ve given us a few lots of fruit, but unfortunately nothing spectacular. 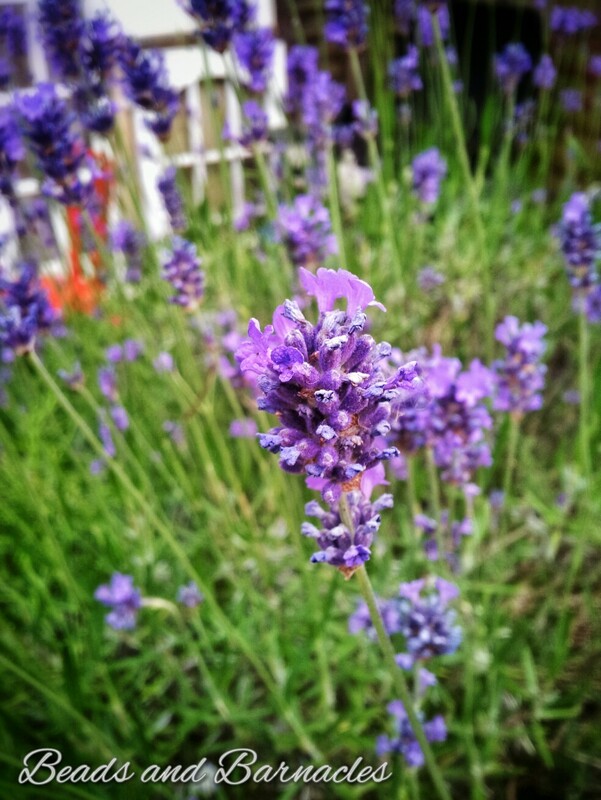 The lavender has been in full flower this year and has been attracting the wildlife as always. This year we have a significant part of the plant producing very pale flowers, I am unsure if this is due to a natural change or pruning the plant hard last year has let an alternative root stock start showing through. I have no idea but it does look pretty. 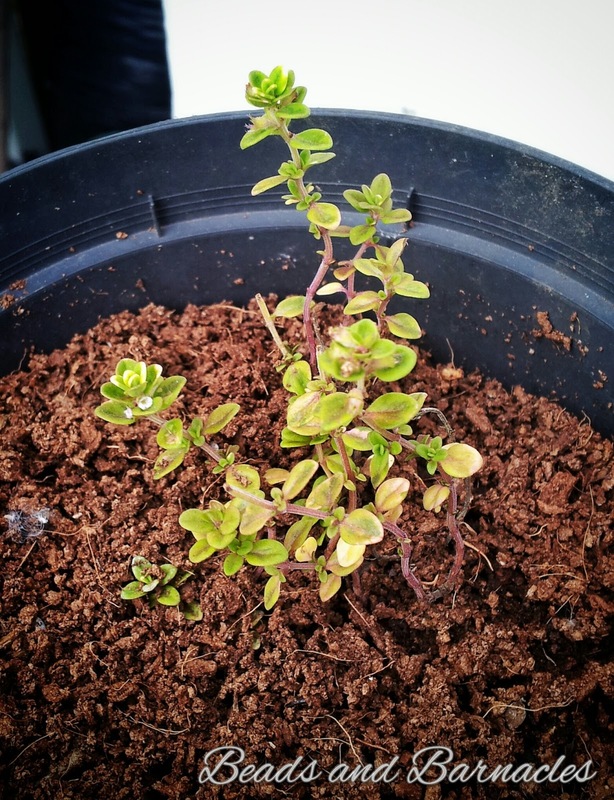 Our ‘herb garden’ has been growing a little this year, we have managed to propagate some thyme from one of our main plants, hopefully it will grow into another nice big plant. Roses! 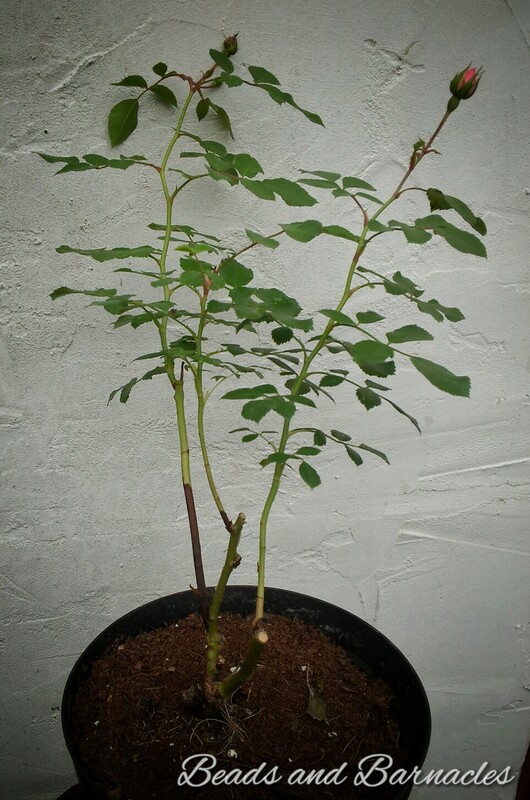 This is one of my favourite new additions, we bought 3 roses from the 99p store, thinking that if they worked out it would be an amazing bargain, and if they didn’t, well it wasn’t much of a loss. 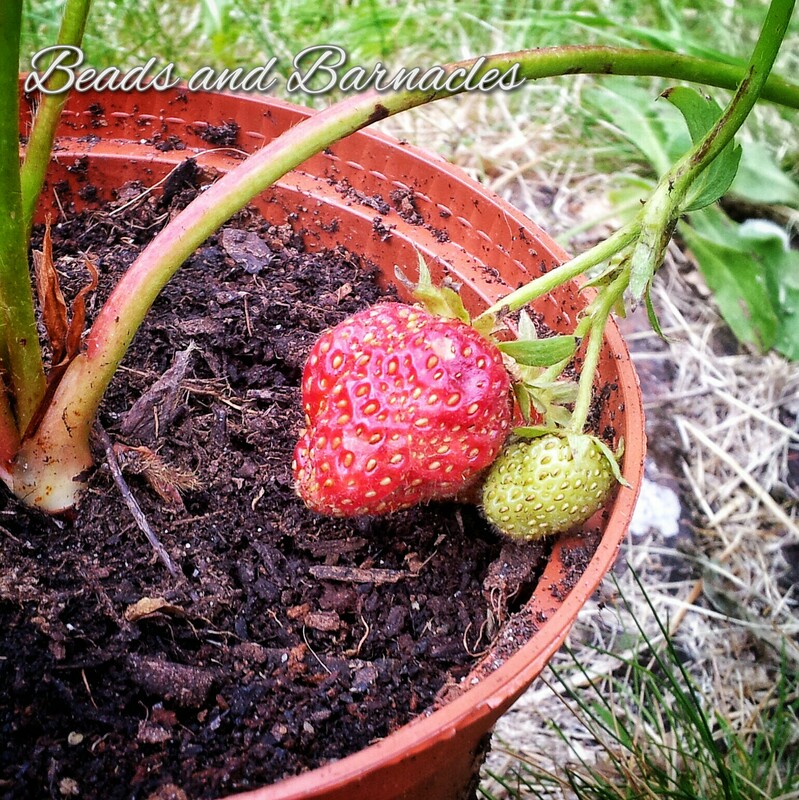 So we were very pleasantly surprised when they actually started to grow reasonably well! 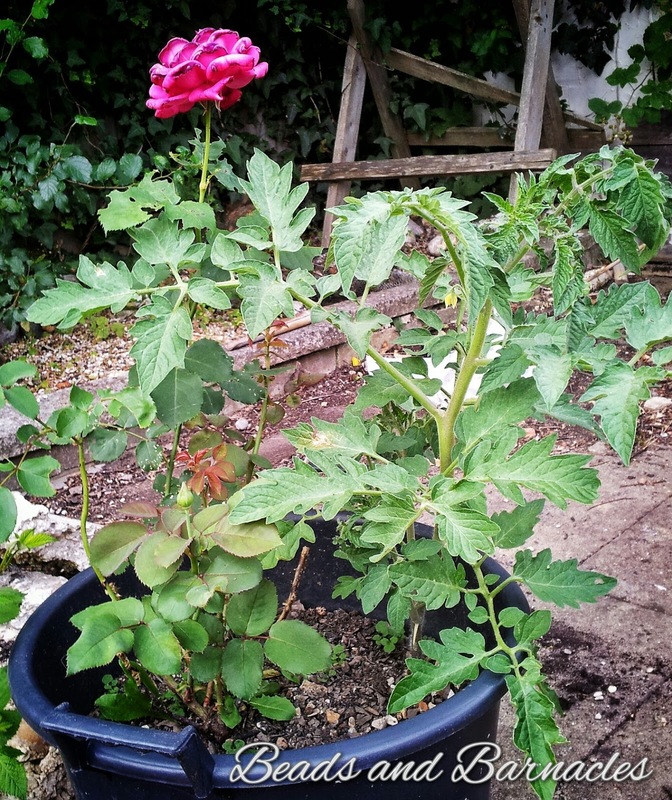 We also have another bush rose, although this one is actually growing with a tomato in the same pot as it… rather a surprise to us as we hadn’t planted the tomato there, but it has done very well in that location. Another view of the bush rose, unfortunately some of the intense sun we had actually seemed to burn the petals on the rose. But it is still doing well. 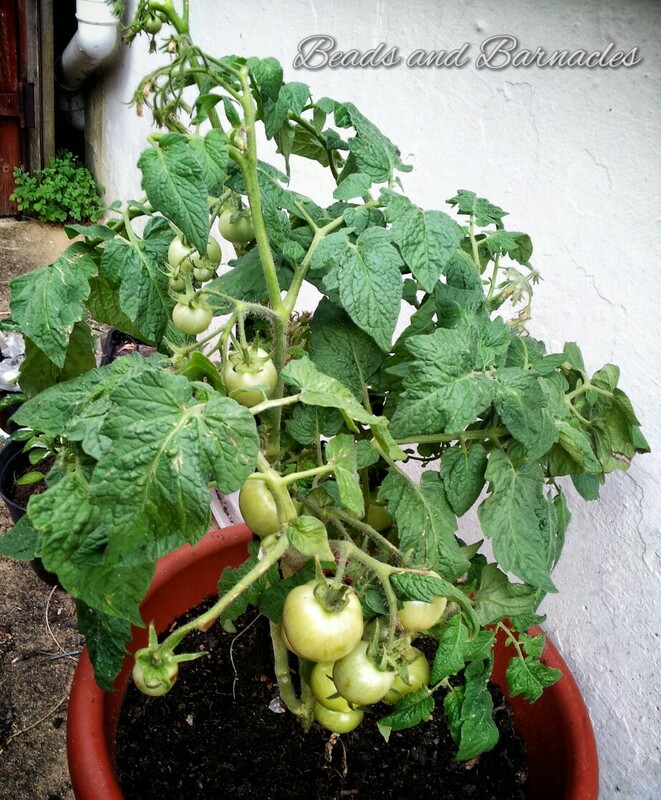 More tomatoes! We have a second tomato plant and actually between the two of these plants, we have managed to avoid buying fresh tomatoes. Not bad. 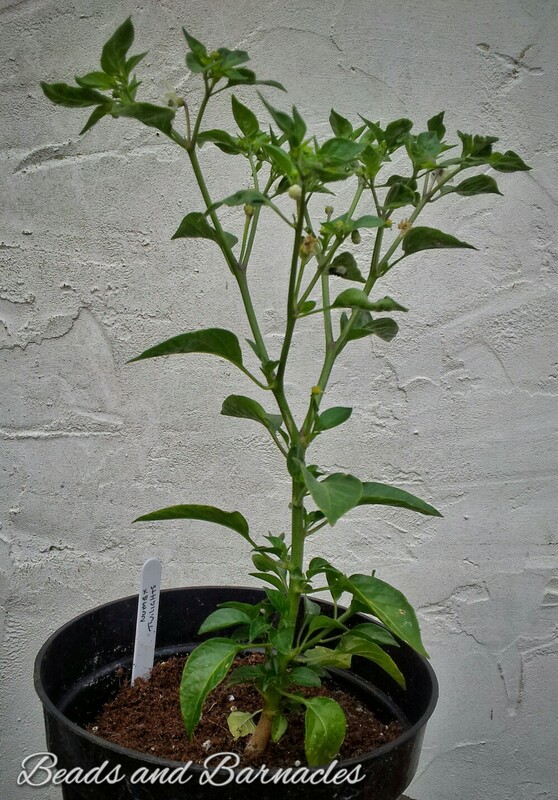 Chilli peppers! 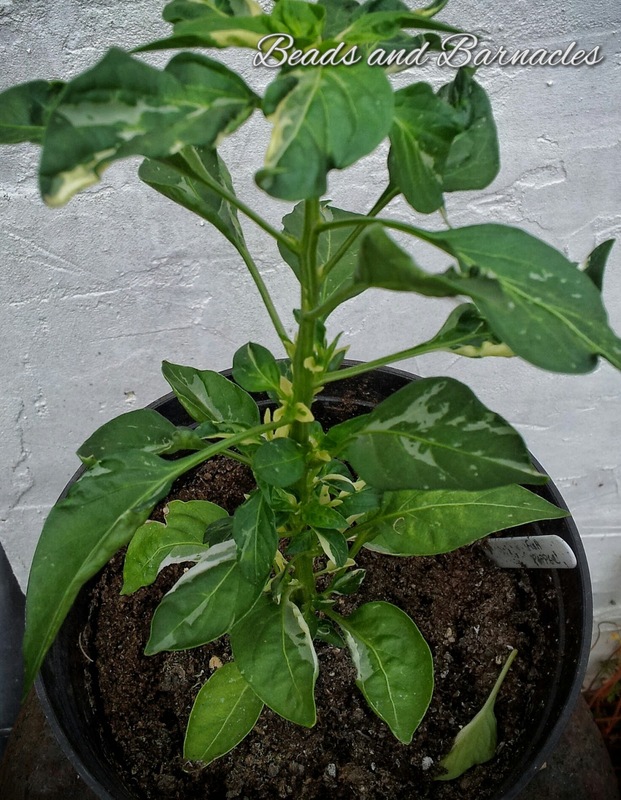 I managed to buy 4 chilli plants when I was working at a boat show over the summer (not quite the place you’d expect to buy chilli’s but still…) and they are definitely slightly more unusual chillies than I am used to, with different colours and one is varigated. I haven’t quite decided what I plan to do with the harvest of chillies, but keep tuned and I will make another blog post when I have things to do with them. Maybe there will be some more chilli jam on the horizon, or I might just have to try making some chilli chocolate cookies! Home grown garlic! Yummy, definitely looking forward to making some garlic bread with this. 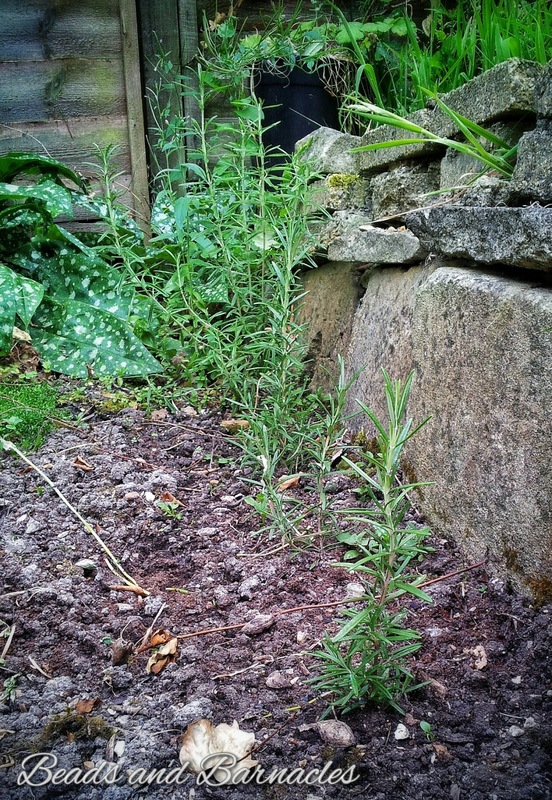 Rosemary – our herb garden was definitely missing this before, but now we have rectified that by planting a rosemary ‘hedge’ with 4 rosemary plants in it. That should keep us going with lots of rosemary for foccacia and roast lamb. 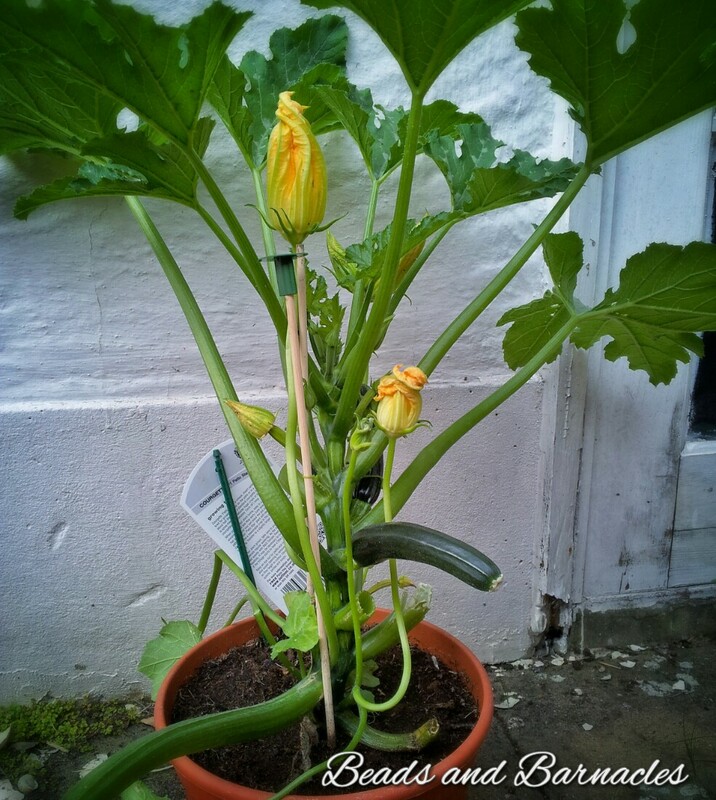 Aww that is a shame, its always lovely to be able to grow stuff in my very own garden. Even if it is tiny!